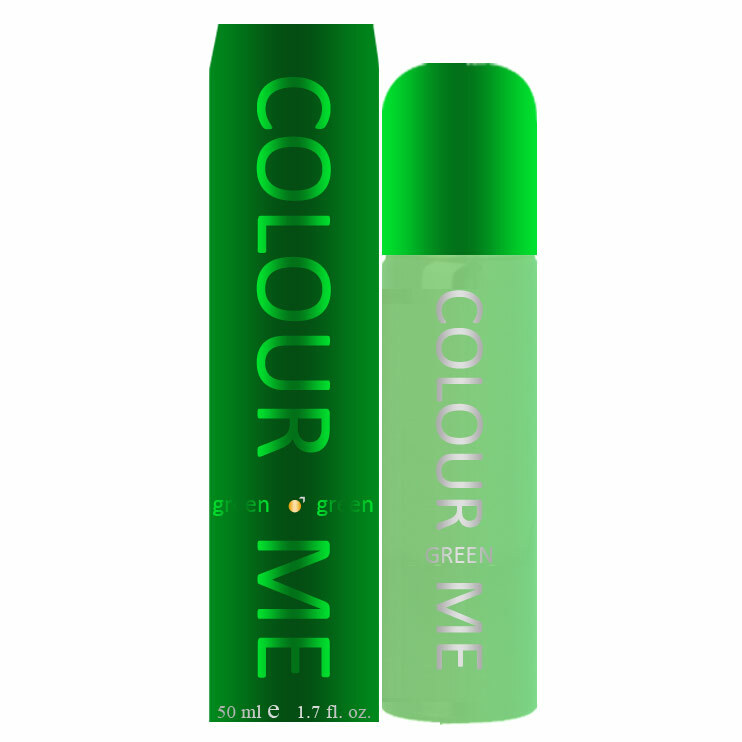 Colour Me Colour Me Green EDT Colour Me EDT (Eau De Toilette) For Men @ Best price in India. 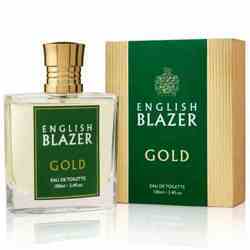 Buy Colour Me Green EDT 50 ML For Men just Rs. 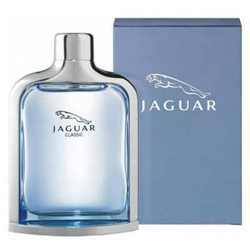 399/- Online From DeoBazaar.com with Best offers, discount, COD(Cash on Delivery) and Free shipping across in India. 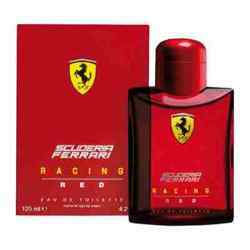 Product #: Regular price: Rs.550INR399(Sale ends 01 January ) Available from: DeoBazaar.com Condition: New In stock! Order now! Fresh citrus accords of bergamot and lemon entwine with a rich floral heart of rose, lily, jasmin and patchouli makes Color Men Green, a perfect choice for you. This sensational perfume from Color Me comes with a warm and long lasting vanilla, woody, amber base that will exquisitely reveal the romantic side of you.